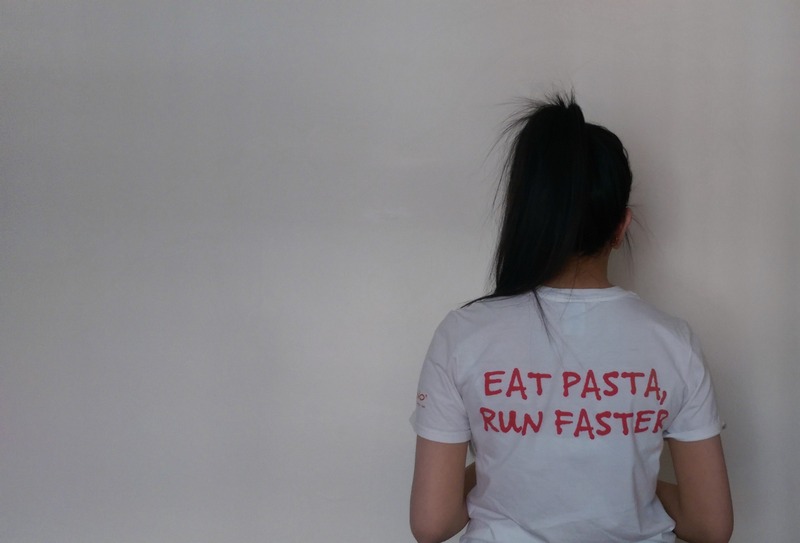 Eat Pasta, Run Faster with Vapiano Manchester! As I promised I’d do another post for you with Vapiano Manchester, however this is slightly different to the previous one. Vapiano are introducing a diet plan, as they teamed up with Dr Sarah Shenker a Registered Dietitian and Nutritionist. This diet plan will enhance runners diets for the Great Manchester Run. Sarah states ‘It’s important to balance your carbohydrate intake with plenty of protein. The delicious pasta dishes from Vapiano can be a big part of your fitness plan whether you’re a runner, cyclist, body builder or partake in any regular sport. The Great Manchester Run is creeping up on us as its on Sunday 22nd May 2016. This is a good time period for runners to test the diet plan as training for a longer distance race like a half or full marathon, you will need to maximize your glycogen stores by eating plenty of carbohydrate foods 2-3 days before the big day. Vapiano is perfect for this as Pasta Pomodoro is said to top up carbohydrate (glycogen) stores. The meal eaten the night before is crucial in delivering the last top up of glycogen. Also, Rucola ravioli which glycogen stores will be depleted so carbohydrate from pasta is important to help muscles recover. There is plenty of whey protein from the ricotta which delivers special amino acids that are effective in helping to repair the muscles and prevent muscle soreness. Vapiano is a great restaurant to go to, primarily as there is a variety of dishes to add to your carbohydrate load as this is essential. A variety of pasta dishes are available made fresh for you whilst you watch the magic happen! Check out the full diet plan here. Pick up your t-shirt at you local Vapiano too!